Sure, Sunday tends to be overcrowded with high-end TV, including “Mad Men,” “Game of Thrones,” “Veep,” “The Borgias,” “Family Tree,” “Nurse Jackie” and more, but what to watch the rest of the time? Every Monday, we bring you five noteworthy highlights from the other six days of the week. Get a look at the life and times of the great Mel Brooks in this documentary portrait of the comedy legend directed by Robert Trachtenberg as part of the “American Masters” series. 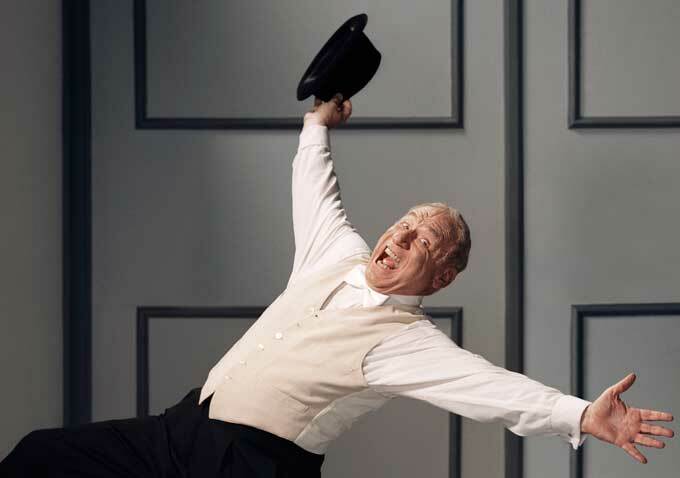 Matthew Broderick, Nathan Lane, Cloris Leachman, Joan Rivers, Tracey Ullman and Carl Reiner are among the interviewees, as is, of course, Brooks himself — check out our own Q&A with the man here. Carlton Cuse’s warped contemporary “Psycho” prequel ends a successful first season Monday night with “Midnight,” an episode that will deal with the precarious situation in which Norma (Vera Farmiga) and Norman (Freddie Highmore) have found themselves in the unexpectedly fraught small town in which they’d hoped to start anew. A&E’s got a second season of the psychodrama in the works. 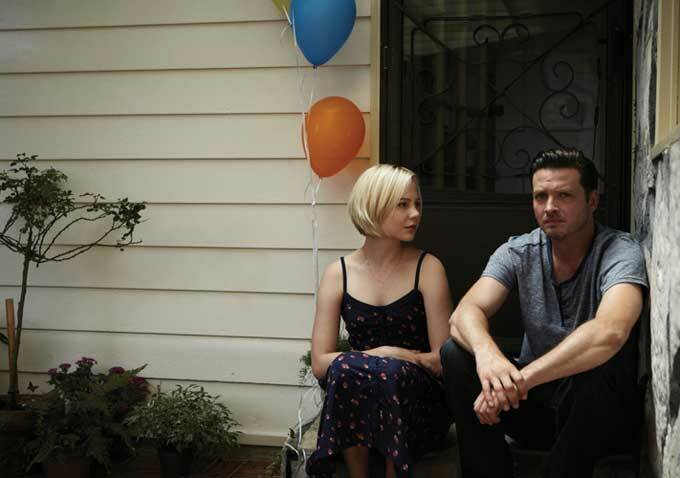 Sundance Channel’s first wholly owned original scripted series also comes to a first season close this week — the show follows the first week of freedom for Daniel Holden (Aden Young) when he’s released from prison when DNA evidence exonerates him after almost two decades behind bars. The deliberate, intimate series, created by Ray McKinnon, has attracted serious critical praise for its content and performances, as well as enough attention that Sundance Channel has renewed it for a second and longer 10-episode season. “Nashville” creator and showrunner Callie Khouri will direct her first episode of the show in the season finale “I’ll Never Get Out of This World Alive,” which the “Thelma & Louise” scripter also wrote. “Nashville” has been renewed for a second season, so look to this episode, centered around the CMA Awards, to set up dramas for the year to come for Rayna Jaymes (Connie Britton), Juliette Barnes (Hayden Panettiere), Scarlett O’Connor (Clare Bowen), Deacon Claybourne (Charles Esten) and the rest of the characters. Country music star Brad Paisley will guest star as himself. 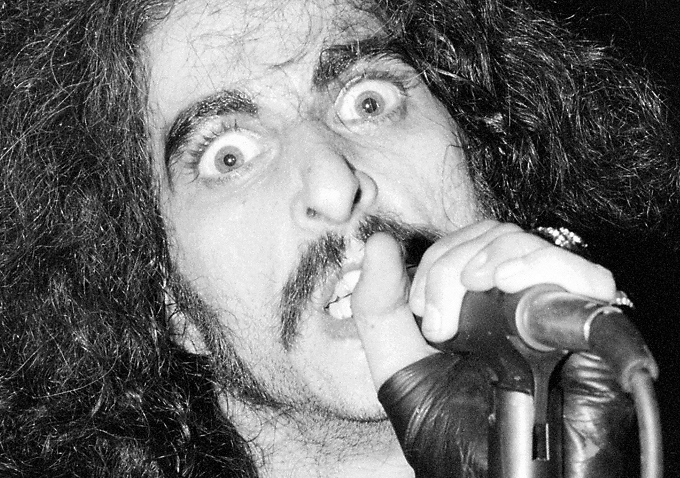 Having premiered at SXSW back in 2011, Don Argott (“The Art of the Steal”) and Demian Fenton’s doc about Bobby Liebling, lead singer of the heavy metal band Pentagram, finally makes its way to television by way of Showtime. The film finds Liebling, now an addict in his 50s living in his parents’ basement, and follows him through his attempts at recovery and getting his life back together. Check out Eric Kohn’s review from SXSW 2011 here. Also worth a look: New Fox comedy “The Goodwin Games,” from “How I Met Your Mother” creators Carter Bays and Craig Thomas, arrives in its first seven episode season essentially dead on arrival, dumped into summer with the cast already moving on — check out the corpse on Monday, May 20 at 8:30pm; Alastair Siddons’ documentary “Inside Out: The People’s Art Project” about the biggest participatory art project in the world heads to HBO after a premiere at Tribeca last month, on Monday, May 20 at 9pm; the Laura Linney-led cancer drama “The Big C” comes to its series conclusion on Monday, May 20 at 10pm on Showtime.